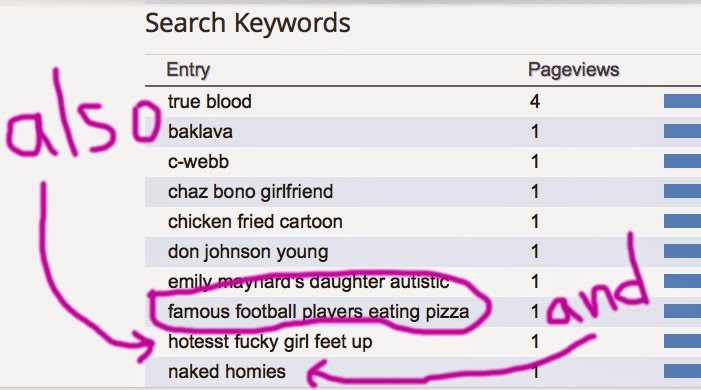 Welcome back to everybody's (or just @cranekicker's) favorite recurring post on the blog, #GoogSearches. For those of you who need things explained to you, here's what this is all aboot (ps I'm Canadian now). 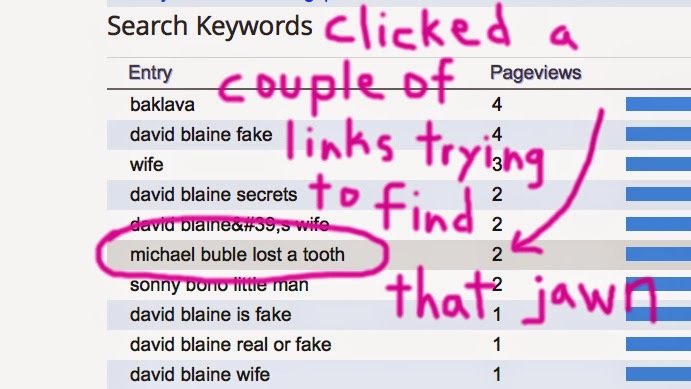 When people come to the blog via searching for stuff on the internet, Google Analytics allows me to see what they've searched for. For examps, if someone types "fart clamps" into Google, my site might come up because I once wrote a post that had the words "fart" and "clamps" in it. It's obviously amazing so I figured I'd share. 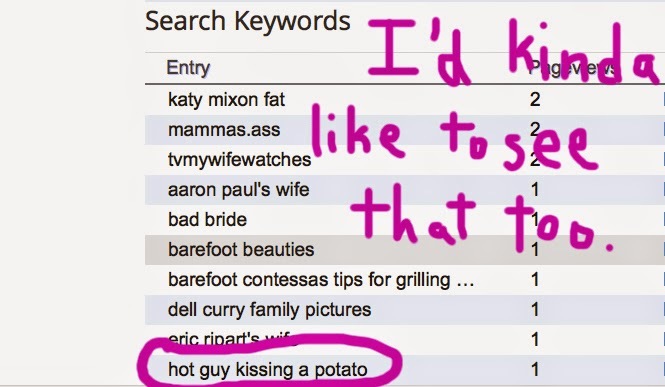 Here are some of the latest and greatest #GoogSearches. Thanks for visiting my website, everybody! I could tell you're now Canadian 'cos your typing was a lot slower in this article. (I hope you can understand what I just typed, what, with my Australian accent and all). Could you please advise where I can purchase said Fart Clamps? Cheers, and thanks from my wife in advance, Ronnie.